Plastering is a lost art, fortunately our experience trail runs deep. Having two generations of ownership has helped to maintain a constant flow of development from year to year. Passing on of skills is priceless, and this is what can separate professionals from the rest of the field. 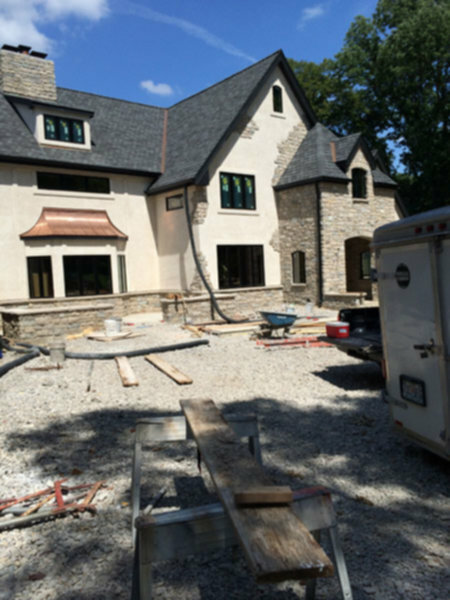 Schilli Plastering Co. has the experience and ability to handle most phases of the plastering industry. 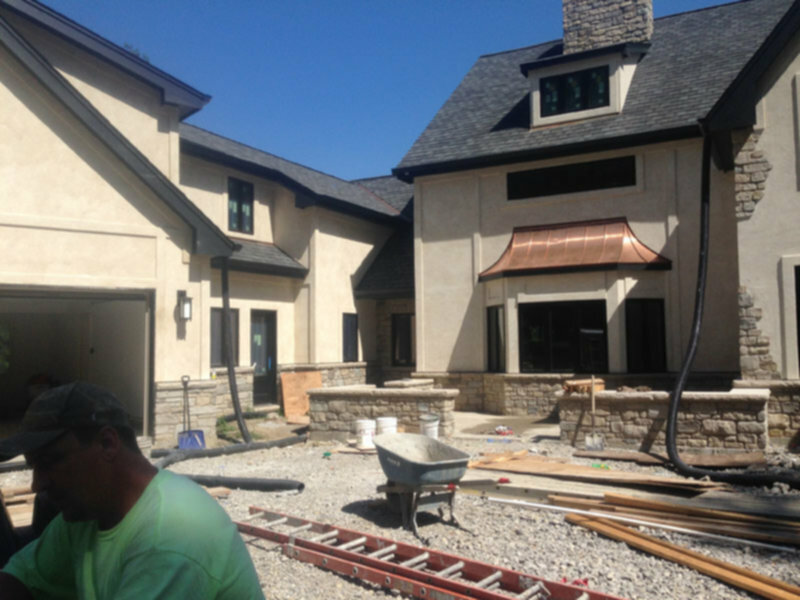 From something as small as a crack repair, to Stucco applications on a custom-built home, to an EIFS installation on a shopping mall, to interior plaster veneer, to the fading skill of ornamental plastering. We have the skill and experience to cover all of these fields and more. 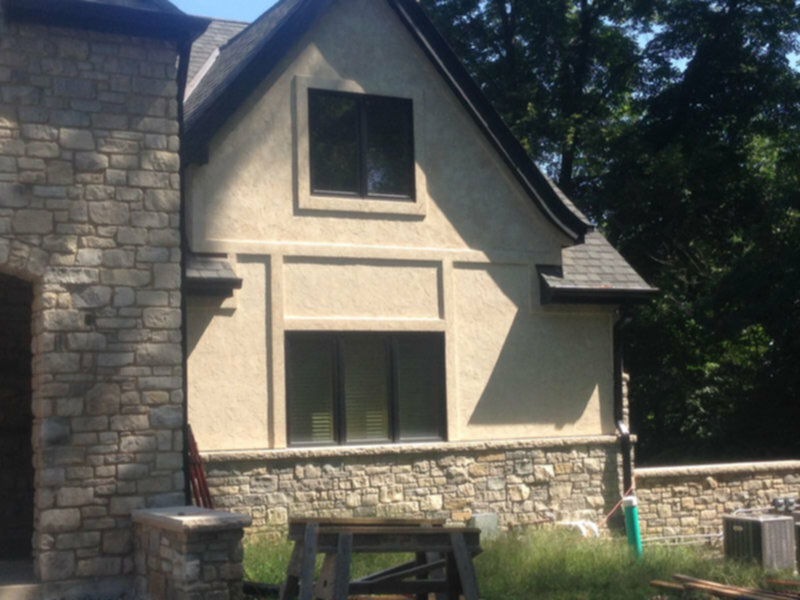 Traditional stucco is a cement mixture combined with inert materials such as sand and lime. Usually, wooden walls are covered with tar paper or another type of secondary weather barrier and self-furring galvanized metal lath. 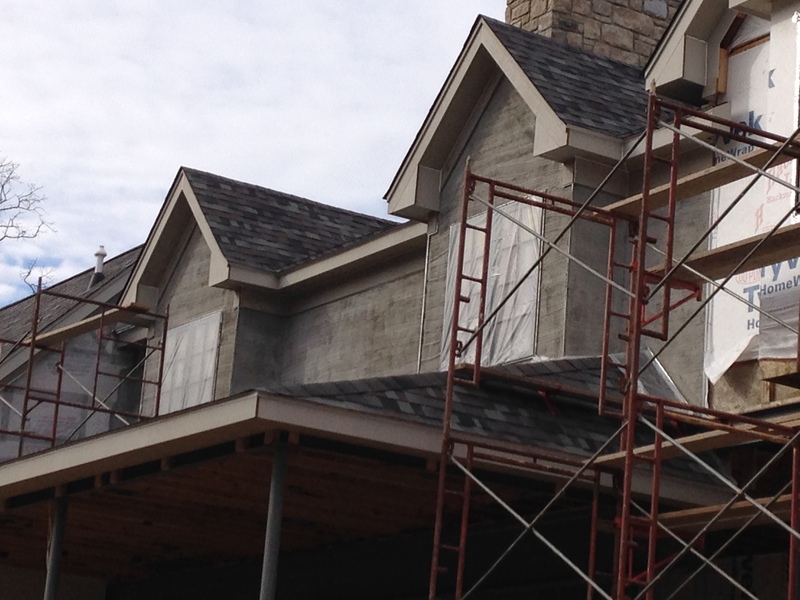 This framework is then covered with the stucco mixture, and a finish coat is applied. The finish coat can either be cement based or acrylic. Scratch coat of Portland cement and sand. Performance in a variety of climates, enduring wet/dry and freeze/thaw cycles. 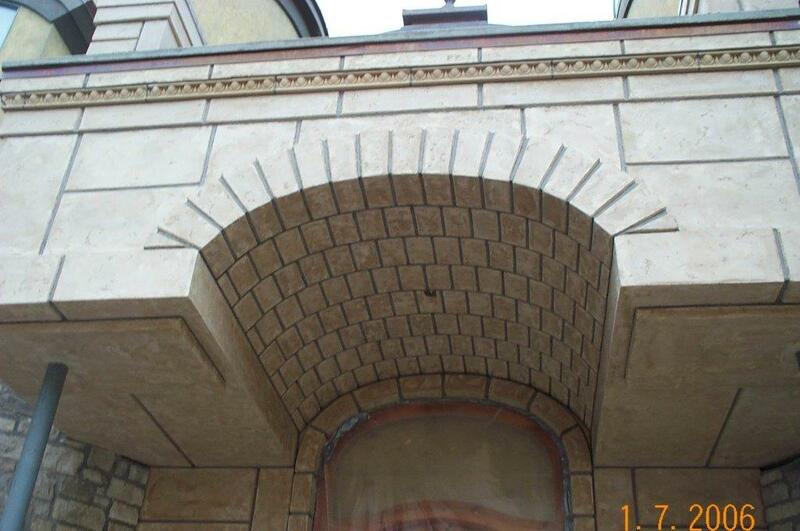 Foam shapes may be used to provide desired architectural elements such as quoins, keystones, arches, cornices, and decorative bands. 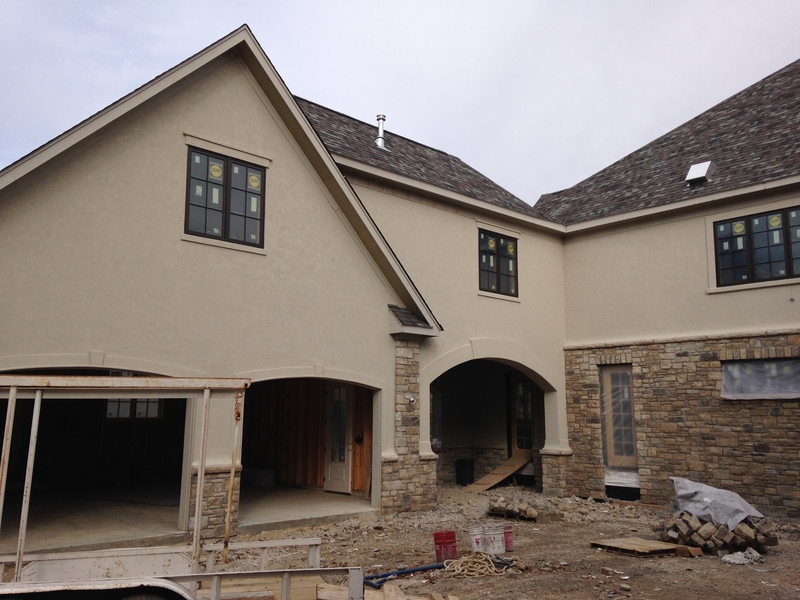 Stucco work is done by specialty contractors called lath and plastering contractors. Lathing and plastering are highly specialized trades. 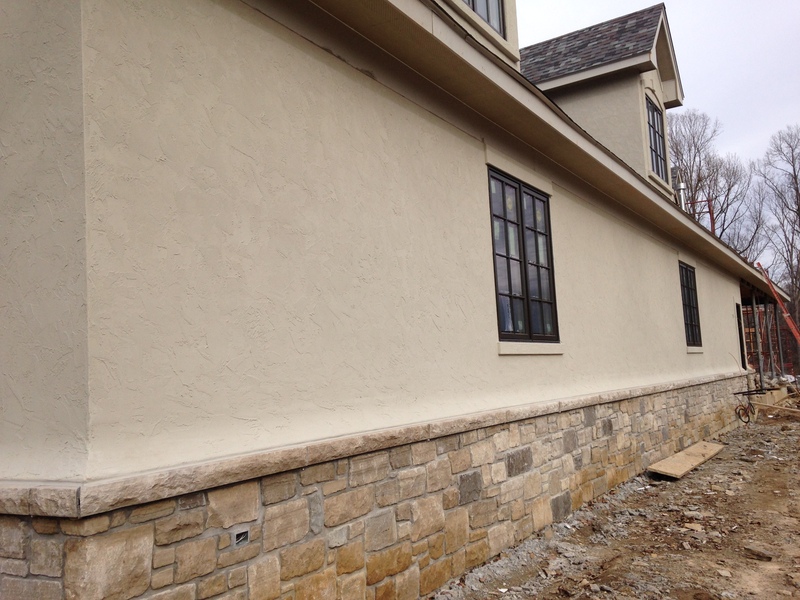 Stucco work should only be done by those with proper training and understanding of plaster systems. Exterior Insulation and Finish Systems (EIFS) are multi-layered exterior wall systems that are used on both commercial buildings and homes. They provide energy efficiency and design flexibility. Insulation board, made of expanded polystyrene (EPS), which is secured to the exterior wall surface with a specially formulated adhesive and/or mechanical fasteners. A durable, water-resistant base coat which is applied on top of the insulation board and reinforced with fiberglass mesh for added strength. An attractive and durable finish coat, which is colorfast and crack- resistant. 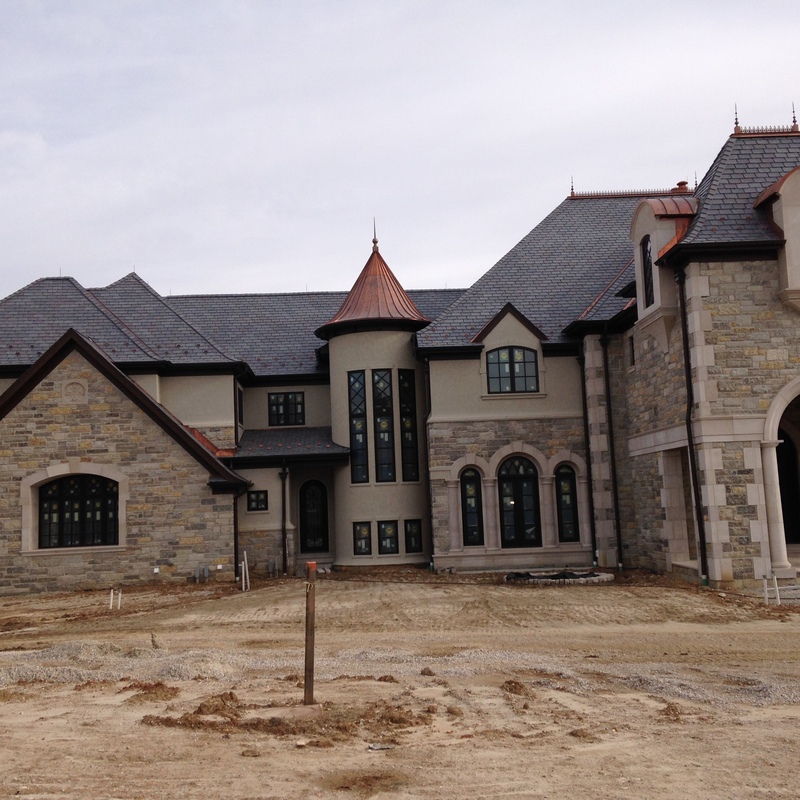 Unlike wood, stucco and other siding materials, EIFS rarely need painting. EIFS have excellent resistance to dirt, mildew and mold. Should the surface ever become soiled, it can usually be cleaned by hosing it down. The systems are designed to be very flexible, which makes them highly crack resistant. Periodic maintenance should include thorough checking of the flashing and caulking to ensure that the building envelope remains watertight. EIFS reduces air infiltration, stabilize the interior environment and reduce energy consumption. 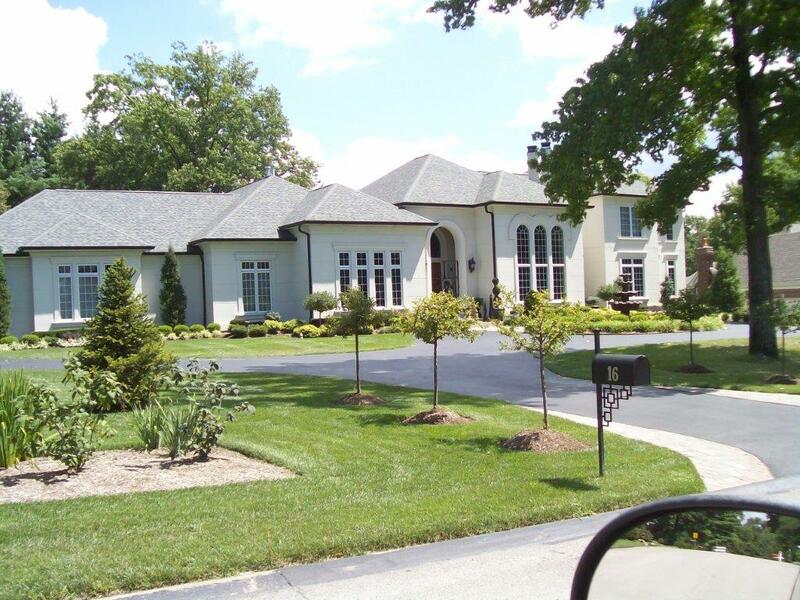 EIFS adds to the “R-value” of a home or building. Most EIFS use insulation board with an R-value of R-4 to R-5.6 per inch of EPS. EIFS come in virtually limitless colors and a wide variety of textures, and can be fashioned into virtually any shape or design. 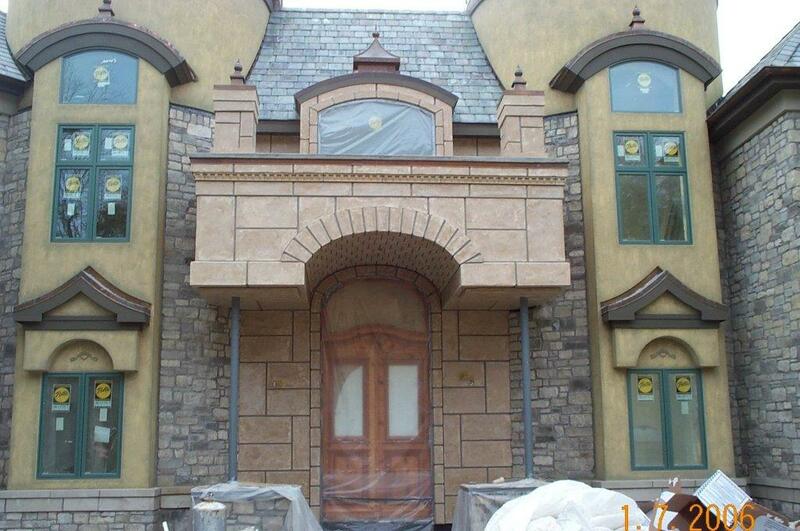 Skilled applicators can create all sorts of architectural detailing that would often be cost-prohibitive using conventional construction— cornices, arches, columns, keystones, quoins, special moldings, and decorative accents. EIFS are definitely not do-it-yourself wall claddings. They should be installed by experienced applicators who have completed an EIFS manufacturer’s training program. EIMA (EIFS industry member’s association) offers training manuals And training programs to applicators. 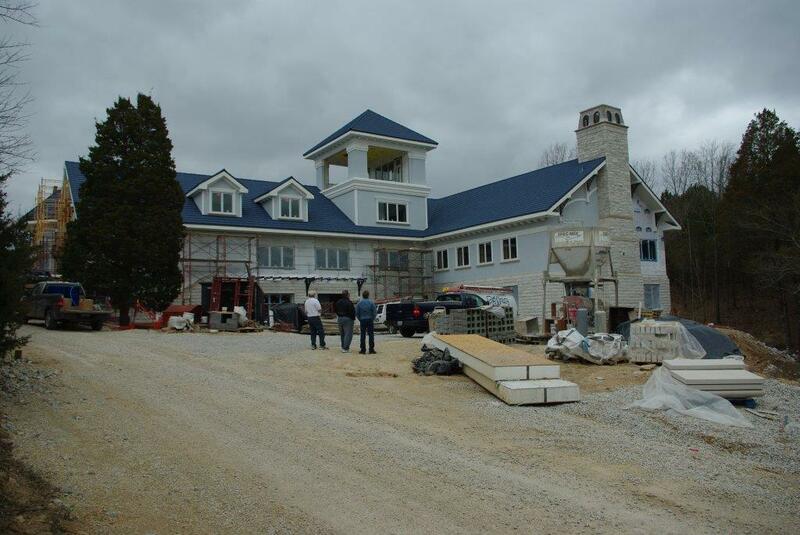 The best way to ensure a high Quality EIFS job is to rely on members of the EIMA. Most interior plaster is in the form of gypsum plaster and a lime finish coat. It has been used for centuries, and there is a wide range of systems varying from simple and functional to aesthetic and ornamental. We are proud of the work we’ve done for our customers.